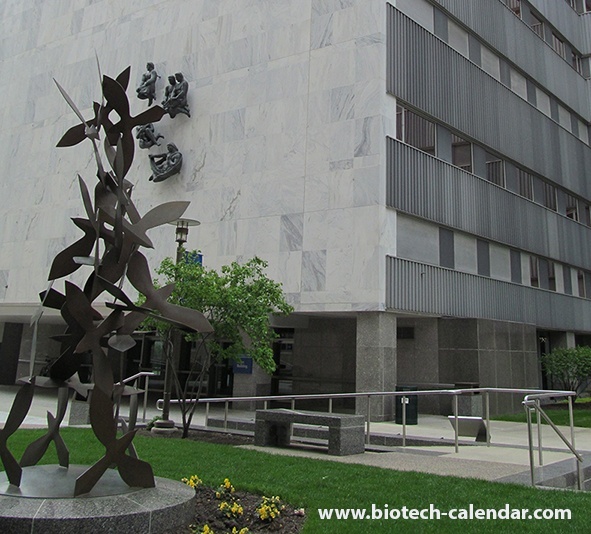 In addition to $226M annual funding for R&D in the most recently reported year (2014), the University of Rochester recently received a new grant from the Federal Department of Health and Human Services to be used for cutting-edge medical research. We invite your company to join us in meeting face-to-face with researchers on the Rochester campus. Share your products with the active on-campus research community at the first annual University of Rochester BioResearch Product Faire™ Event, taking place on April 7th, 2016 (see www.scienceurl.com/Rochester_exhibitor). Reserving space now means your company can save money on participating in this excellent vendor event. Your name will be included in cross-campus publicity, and your company will receive full access to promotional upgrades. Call Biotechnology Calendar today at 530-272-6675, and someone will be happy to answer your questions and help you reserve a space. Please call today if you would like to increase your research product sales at the University of Rochester this spring. Click the following buttons for more info about this upcoming event.